At a young age, Rosaye was already surrounded by a diverse range of music and performing arts, but being incredibly shy she often felt like being the least talented person in the room. 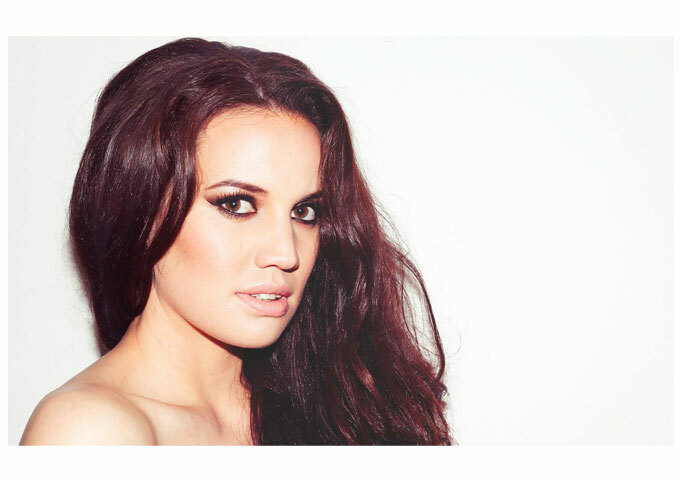 However her passion, vocal prowess, musical ability and hard-work ethic are carefully moving this Australian-based, New Zealand-born talent, into the upward spiral of female singer-songwriters. On her arrival from New Zealand, Rosaye quickly found a way – through a newspaper ad – to record demos of her original songs in a backyard studio. She later spent time in a Melbourne studio, writing and recording a number of songs, while also gaining industry experience by assisting independent artists film their video clips. In 2014, she funded the recording of her first single “Letters” with producer Tim Carr at Studio 301, which has received rave reviews. She also ran a crowdfunding campaign to help fund the recording and release of her first EP due for release in May 2015. 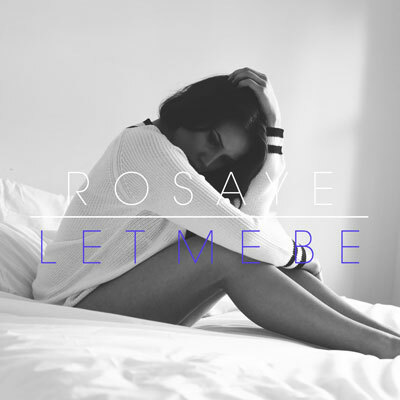 In the meantime, Rosaye has released the second single, “Let Me Be”, from the upcoming EP. Once again, Rosaye’s whiskey voice is delicious, and I’m here to tell you I’m devouring every note. This song has not left my media player since I put it in a week ago! There’s no dismal teen bubblegum drivel here. This is what pop music should be. The track resounds with its percussion, string pads and piano hooks, telling the listener that Rosaye is definitely on her way. 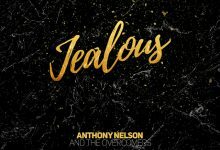 For some reason she calls to mind a mystical blend of Enya and a powerhouse Pat Benatar – strong music, good beat, great lyrics, and just one heck of a song. Her songs are well rounded, yet also catchy, but never fluffy. I think it comes down to the fact that Rosaye can really sing and has a subtly that you won’t find in many voices. She is equally comfortable singing pop and ballads. I admit that my expectations to “Let Me Be” were sky high too. I am very fond of Rosaye’s first single, “Letters” and thought that it would be nearly impossible for her to follow it up with a second single of the same high quality. So actually I’m surprised to say that not only have my expectations been met, they have also been exceeded! 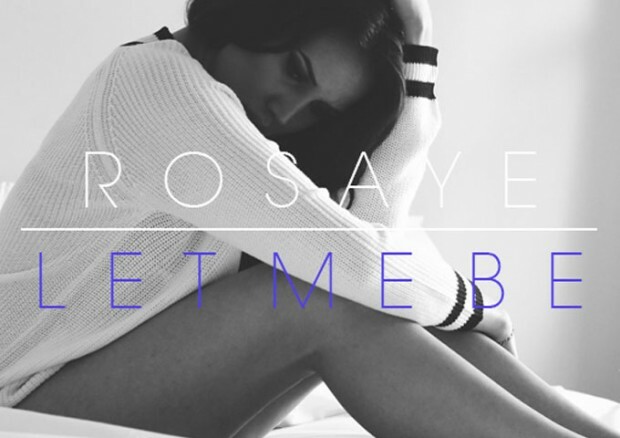 “Let Me Be” has good potential of making a solid radio hit – where Rosaye displays a truly beautiful voice and sings with a sincerity and purity that could make even angels envy her. Her control and fluidity make it easy to get caught up in the lyrics. There are times when musical instinct and talent come together to deliver material which has a quality that hits the ‘sweet’ spot in any listener. “Let Me Be” is a prime example!